Secure your home or business today against intruders by installing quality Expandable Security Doors / Gates and Windows. 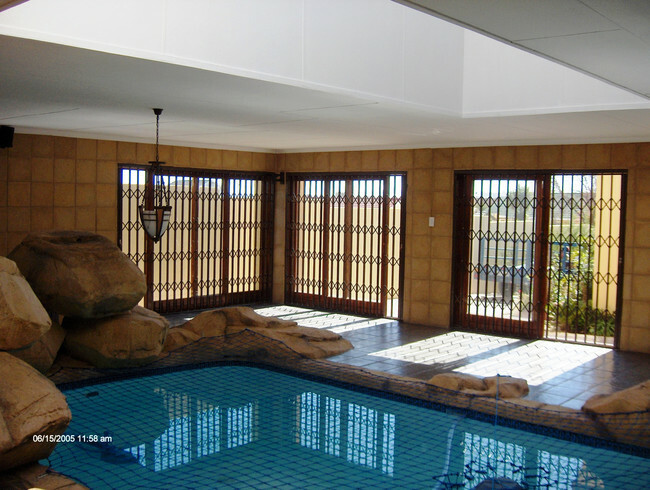 Incredible Door is a leading supplier of Security Doors / Gates and Windows, installing quality steel products at competitive prices. 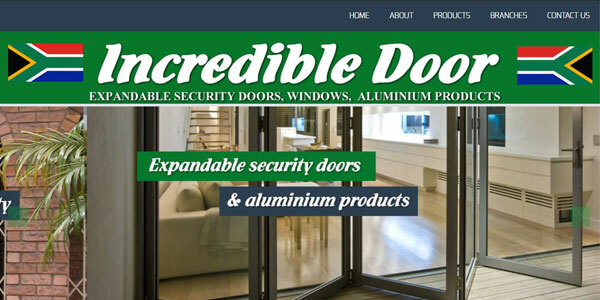 Incredible Door will assist if you are seeking the services of a trusted Security Door / Gate / Window company. 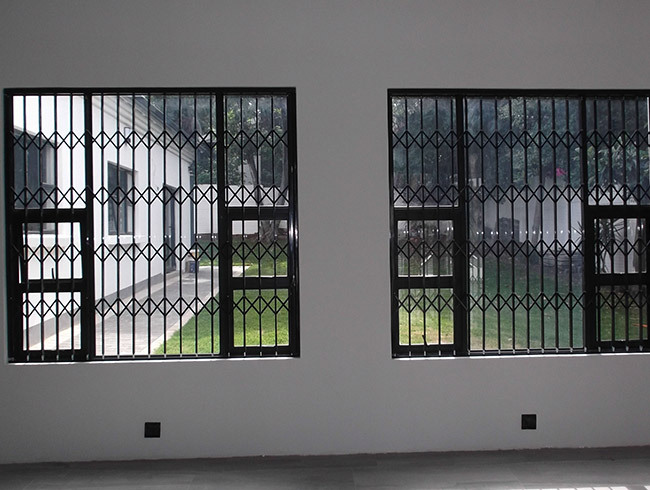 Incredible Door manufacture and install Security Doors / Gates and Windows that are strong and durable, providing an effective physical barrier to help protect your family and employees from intruders, and your valuable goods from theft. Strength and durability: Incredible Door’s Security Doors / Gates and Windows feature double uprights of square tubing (12.7 x 12.7), which creates a strong and effective barrier to protect your home or business against intruders. Steel scissors are spaced equally between the uprights. Slam-Lock: A slam-lock provides an instant barrier when the door / gate is slammed. Rivets: Rivets are fitted on the inside, to prevents it from being drilled out from the outside. 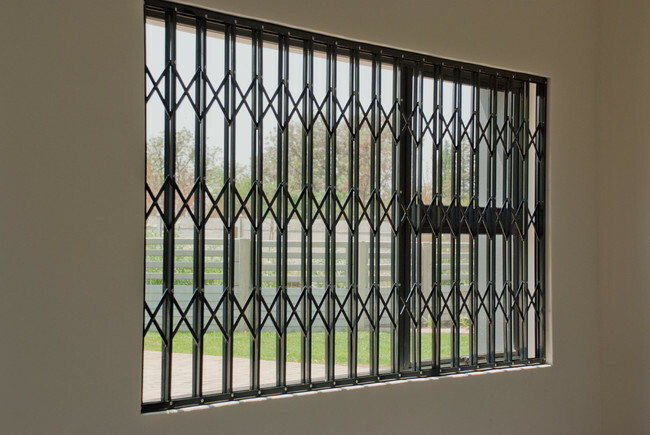 Fixed on all four sides: Safety Doors / Gates and Windows from Incredible Door are secured on all four sides, leaving no weak points where intruders can gain entry. Customised to fit: Incredible Door will custom-make your Expandable Security Doors / Gates and Windows for your standard and non-standard door/gate and window openings. Colours: Select from one of Five Standard Colours namely Aluminium Silver, Bronze, Cream, Charcoal or White, other colours at an additional cost of 10% are available. Don’t wait any longer. Incredible Door the leading Security Door / Gate and Window company can help you to make your home or business more secure. 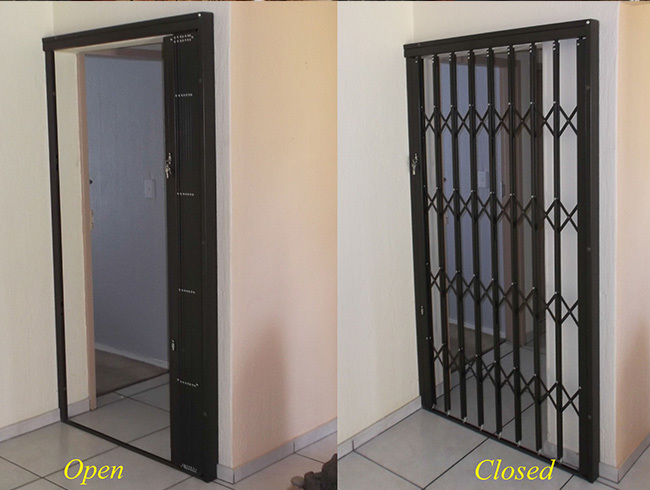 Get a free written quotation from Incredible Door today.